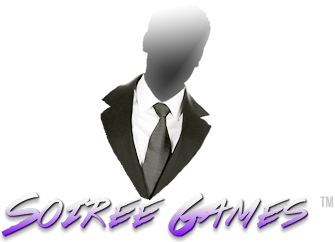 Founded in 2012 in Helsinki Finland, Soiree Games strives to publish polished, entertaining games for an ever-increasing number of platforms. The trends in the industry tend to be predictable. It's usually 'Dark this' and 'Vengeance that' with more than a tad of DLC thrown in. We believe in our edgy niche. We like to think you will, too.